change the world … and let the world change you. To share our skills and learn from others with whom we work and live. To respect other cultures, recognizing the gifts and limitations of our culture as well as those in which we minister. To respond to our call to witness Christ in mission through our lives. To lead in training and sending Catholic laity in response to the needs of mission throughout the world. Mission-Helpers. 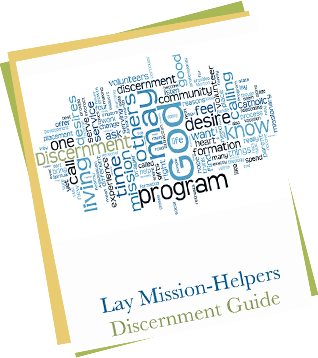 Serve with one of the oldest international lay-mission sending programs in the United States.